Like every year at these dates, DRESS YOUR WALL returns! The first market in Barcelona dedicated exclusively to the GRAPHIC WORK of EMERGENT ARTISTS returns full of novelties to celebrate its 7th edition. Created to disseminate emerging art, supporting the talent and creativity of illustrators and designers while ofering work at afordable prices for all audiences. The perfect place to fnd a unique gift for this Christmas or that special piece you were looking for for the walls of your house. 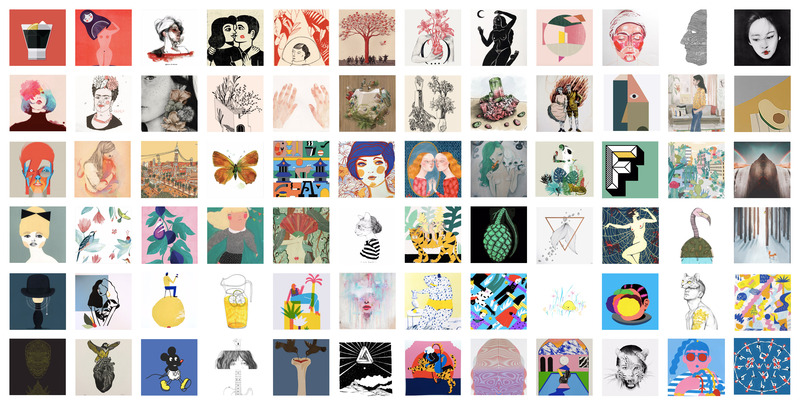 As every year, DRESS YOUR WALL ofers you ORIGINAL WORK, SERIGRAPHY, RISOGRAPHY, PHOTOGRAPHY and LIMITED EDITION PRINTS. And as a novelty this year you can fnd work in textiles, ceramics and other techniques. With a careful selection of works from more than 150 artists, we ofer you the latest in the national and international graphic scene. 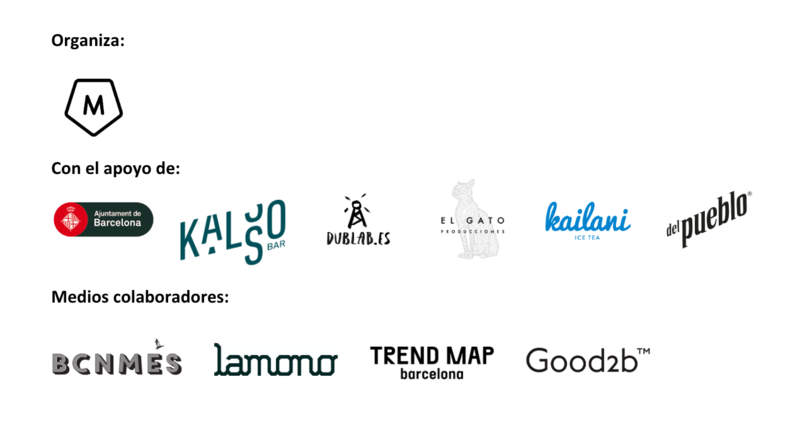 To give a unique environment to the market we will have DUBLAB.ES play on KALSO bar, from where they will broadcast their program live. The online platform based in Barcelona and broadcasting from Los Angeles, California, will ofer part of its most interesting and eclectic selectors of Barcelona such as Bzzzbip, Jokoo, Edu Movin 'On and Itswaxtime, among others, to make this market an event even more special. Don't miss the opportunity to pass by between purchases and try their delicious tacos "de puchero", or have a cofee and taste some of their delicious homemade cakes. And as the icing on the cake, we have prepared a great gift: on Sunday we will rafe a complete ART WALL ready to brighten that boring wall you have at home. You can take a selection of 15 works from the participating artists in this edition. Come and participate! So you know, if you want to feel like your home is brand new or you need the walls of your studio to inspire you, we will see you on December 22nd and 23rd at Dress Your Wall!